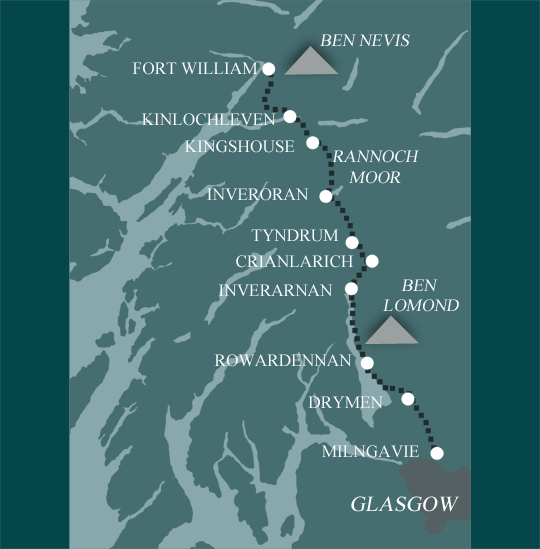 We have a range of walking holidays along the West Highland Way from our full 6, 7, 8 or 9 day option, to our shorter 3 day options. Make your choice depending on your available time and the pace you find most comfortable. 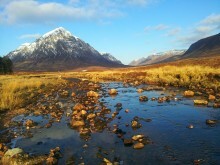 Click on the links below to have a look at the details for each West Highland Way walking holiday.